Electric Vehicles Research provides global news and analysis, hosted and written by IDTechEx, a leading analyst and event organiser on emerging technologies and markets. EVR is a leading journal on the topic with over 21,000 subscribers, more than 13,500 email subscribers and an extensive social media audience of almost 22,000 followers. Through IDTechEx Marketing Services you can highlight your brand to this high quality global audience. We provide targeted campaigns for you driven by experts on the industry. 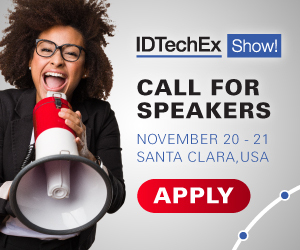 IDTechEx Marketing Services provide a comprehensive, broad marketing solution to give you rapid exposure, leveraging the outreach IDTechEx has to over 200,000 global contacts, with over 44,500 contacts specifically in the electric vehicles industry. Whether you are launching a new product, entering the industry, want to announce a significant development or seek to maximize spend versus revenue this service can help you.